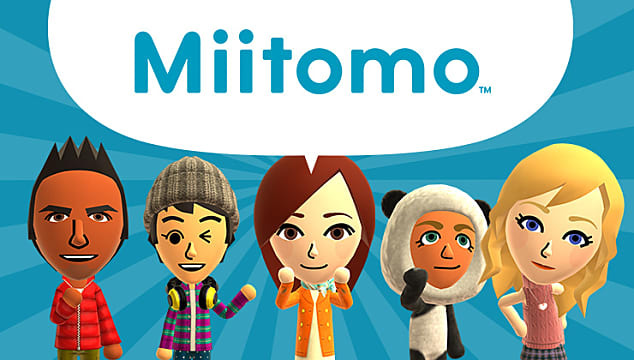 When Miitomo was released, we were all very intrigued and we viewed the game as both a collaborative and individual experience. The game looked so cute and we were enamored by the collection of characters. 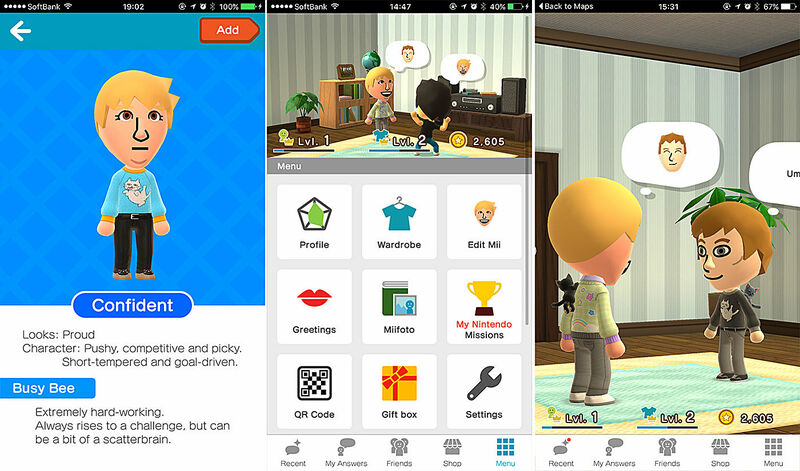 Players’ avatars could virtually appear in the same room, to chat and simply hang out. 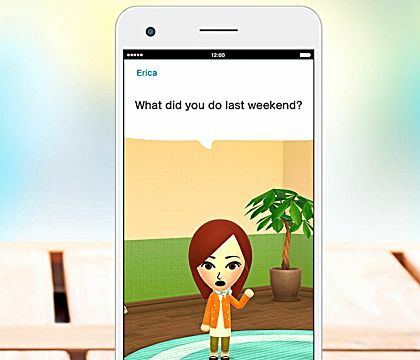 There was a massive conversational app element to the game. The real jewel in the crown of this game was the tiny exclusive world, where collaboratively, we could all hang out, play dress up and take silly photos. The first few days, weeks even, we all duly remembered to check in, answer the questions and hang out, but as time passed, people found themselves alone in the community; if they even remembered to check in at all. We fell for the game fast, but dropped it faster. 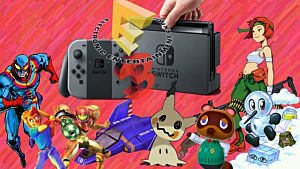 So, what happened, what went wrong and what can Nintendo do to make us love the game again? The game is not the open world that we would have liked. Avatars cannot say or do whatever their controller wants. They can only respond to pre-generated questions. If players are asked questions they do not wish to answer, then they must keep finding questions, until they find one they will answer. The game doesn’t really encourage other players to comment on other people’s responses, outside of visiting friends. Specifically, players need to locate other player’s responses to comment, which is a little creepy! It is a little bit of a chore to continually interact, as players need to make a conscious decision to interact in order to proceed in the game. The sporadic nature of friend’s visits isn’t great; there is nothing that triggers a visit, so many avatars are lonely. Since these are the interactions that makes the game appealing, this isn’t a great mechanic. There are no major events in the game. 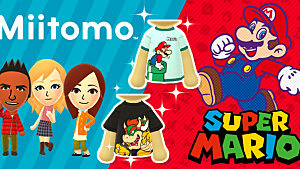 Answering one global question, or getting a new set of limited edition clothing is not enough to maintain interest. The game needs a mini game, where the friend with the highest score could win a prize. The questions resemble market research style questions and are not what people genuinely say to each other. Plus, nobody cares about ‘what recently moved’ a friend emotionally. Earning the in-game currency is really slow. Candy is useless currency and players are unable to exchange it for coins or tickets. It is soul destroying when the avatar walks into the store and doesn’t have enough cash to buy the perfect outfit. 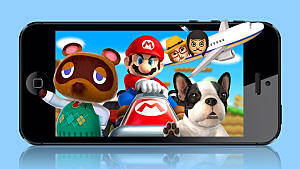 Most principled gamers will refuse to pay to play a freemium game to purchase more cash. 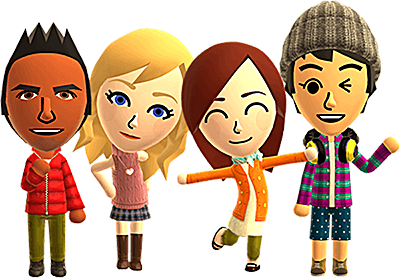 Miitomo "Drop," a mini-game within Miitomo, where players can gain candy and generate superior clothing, requires tickets or cash to play. But it’s a lucky drop game! There is very little control over where the items land and a successful drop doesn’t mean a player will be rewarded with anything worth having. Sadly, it's mainly the useless candy. 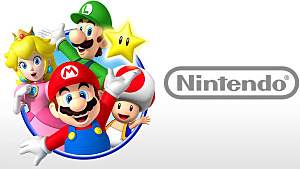 The game requires game guides to complete. There is no way to tailor what notifications players receive, there are a lot of questions that players don’t care about and more customisation is necessary to improve the game play. Simply clearing the notifications takes longer than playing the game itself and the interest in playing wains once that time has been spent. 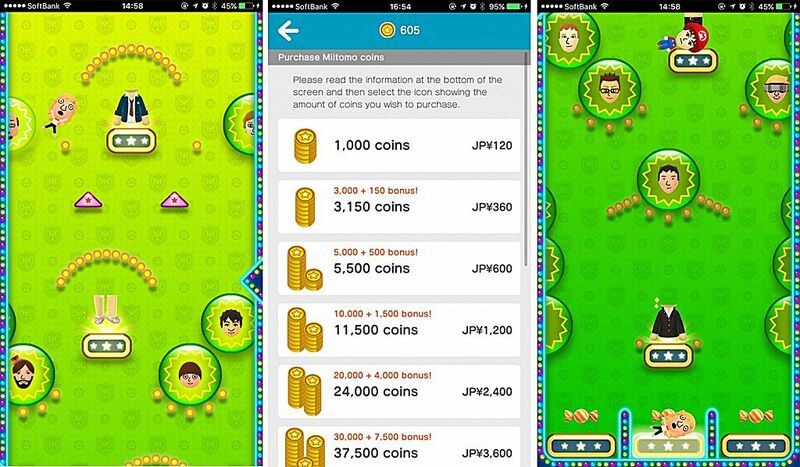 There's a missed opportunity to collect coins, as the player isn’t answering questions. That delays the ability to purchase items in the in-game shop. The game itself runs pretty slowly too and is a massive battery drain. 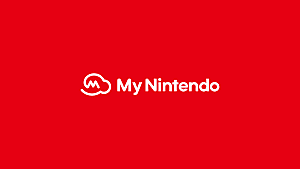 Nintendo can do a lot to save the game and have released a recent major patch. This has allowed players to expand the options to add friends, cut down wait time, introduced new questions, the ability to customise rooms and the "Drop" game is updated more regularly. Players can vote on others players outfits, which feels shallow. This does not feel like anywhere near enough of an update. The game needs much, much more, such as: different locations, questions generated by players’ friends and an actual purpose to the game. 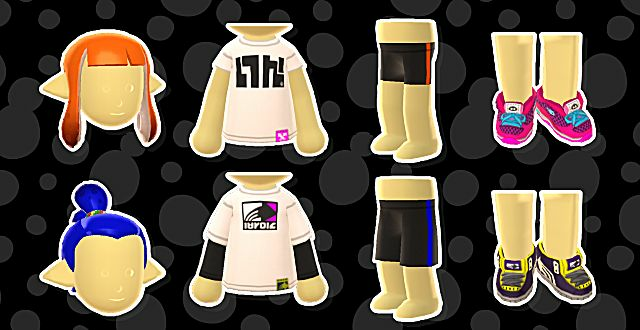 Have competitions and the ability to generate more items, rather than just clothes and greater customisation of the avatar itself. 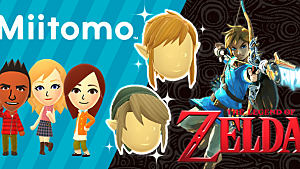 For example, the Zelda themed clothing mini event was such fun, we'd like more of this. See here for information about this event. Overall, the game needs to be more fun and needs to be much less repetitive. We want to see how our friends react to our stuff, the things that really matter to us - less small talk, more proper chats. And make the game a heck of a lot quicker! 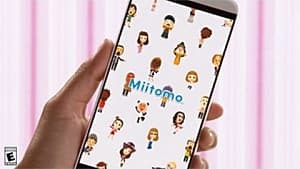 Overall, Nintendo needs to listen to Miitomo fans, when they have created a game that is customisable and when people have spent time developing a likeness avatar, they want that long term investment. But if the game stays fluffy and content free then it is doubtful that players will keep playing, but if they work upon improving problematic areas and invest in the game, then people will return, but until they, Miitomo is a lonely, lonely world. 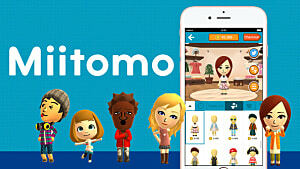 Miitomo is available for iOS and Android.